Upgrade the look of your home or business with quality, beautiful, new granite, marble, quartz, soapstone, limestone, travertine, and recycled glass countertops. 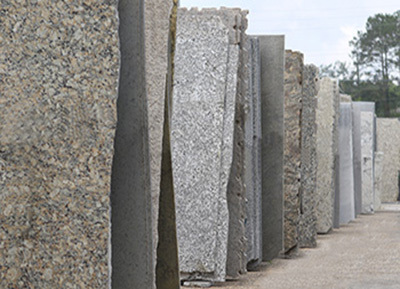 At G & L Granite, you can create a new look at affordable prices. Our specialty is natural stone fabrication and installation with a personal touch. 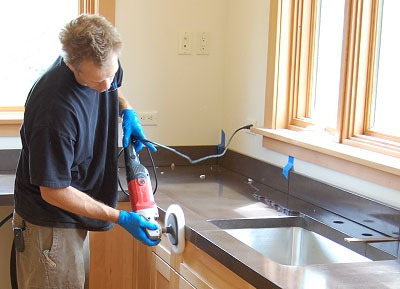 With our many years of experience, you can have quality natural stone or quartz countertops installed in your home by professionals at low prices. We offer a large selection of colors for you to choose from, and all our products are guaranteed. GRANITE - Very hard stone and 100 percent natural. It’s mined from quarries, cut down to a manageable size, and then polished to a fine finish. 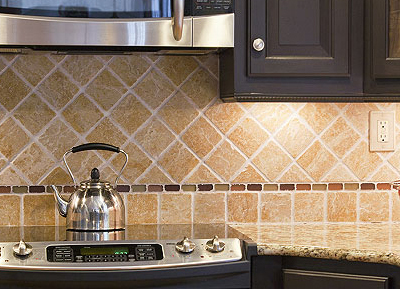 A nearly limitless selection to choose from and no two granite countertops are the same. QUARTZ - Manufactured using 95 percent ground natural quartz and 5 percent polymer resins, nearly indestructable and resistent to bacteria. MARBLE - Elegant, luxurious look with large veinous patterns. Very resistant to heat and offer great longevity. LIMESTONE - Very similar to marble, yet made over time from the shells and the fossils of aquatic life. TRAVERTINE - Also very similar to marble, heat resistant, and great for indoor or outdoor applications. SOAPSTONE - Completely non-porous and therefore extremely resistant to bacteria and easy to clean, and extremely heat resistant. RECYCLED GLASS - Uniquely beautiful, non-porous, easy to clean, and eco-friendly. 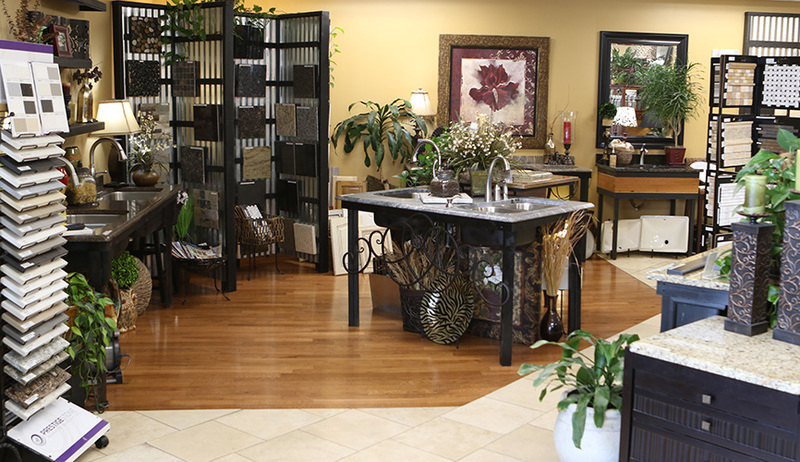 Come visit our showroom to see our displays of countertops and more. We have the largest slab inventory in the Wiregrass area. Visit our convenient location in Dothan, Alabama at 1457 Ross Clark Cir. Schedule an appointment to ensure best customer service and attention during your visit.